The annual American Kennel Club (AKC) Meet the Breeds event will take place in New York City on October 20 and 21, 2012, at the Jacob K. Javits Convention Center. For the first time, the International Cat Association (TICA), the world’s largest genetic registry of purebred cats, has joined forced with the AKC to showcase more breeds of cats and expand the event space to 160,000 square feet. The extra space will allow for enhanced breed booths and spectator activities, according to the official website of the AKC. Of the many breeds of cats that will be on display, the Bengal, touted as the most popular breed in TICA’s world, will be present. 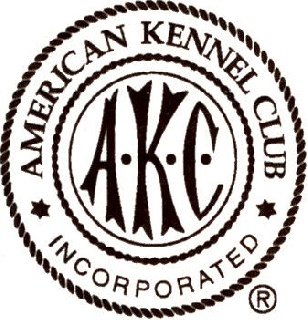 AKC Meet the Breeds is sponsored by PetPartners, Inc. This year, Felidae is sponsoring TICA’s Parade of Breeds on the main cat stage at Meet the Breeds. The President of TICA, Vickie Fisher, related to some of the cats are “downright manly,” with many cats available to experience the variety and versatility to the world of felines recognized by TICA. Meet the Breeds takes place from 10 am to 5 pm on both dates and tickets can be purchased in advance online at www.MeettheBreeds.com. Advance tickets are priced at $15 for adults and $10 for children. The International Cat Association, Inc. was first organized in 1979 during the world’s largest genetic registry of pedigreed cats, largest registry of household pet cats and kittens.